"Career Insurance for Songwriters, providing the information to protect them against any career choice that isn't in their best interest. It gives songwriters, composers and music publishers Everything They Need to Know about making a living in the digital age. 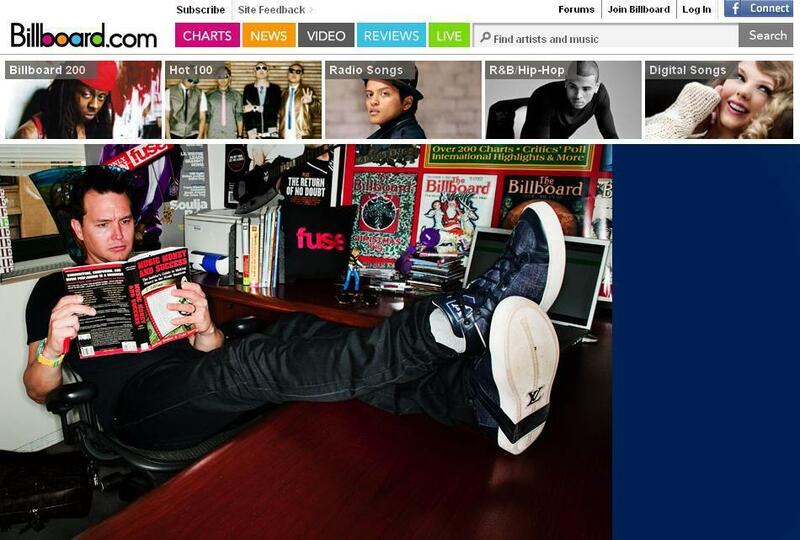 Music Money and Success is so complete, that it is useful to any artist or industry rep at any career level." "If Music is Your Business, Make it Your Business to Read This Book. 500 pages of indispensable information that songwriters, recording artists, music publishers, record producers and all other music business professionals can put to practical use. You absolutely need to know this information before considering or negotiating a contract or license. It is filled to the gills with closely held legal advice geared at optimizing financial rewards. It is the most comprehensive and clearly written reference book we've read on the subject." "The most informative, comprehensive and well-written reference book for songwriters, recording artists, music publishers, record producers, managers, entertainment attorneys and all other professionals involved in the music industry. Indispensable reference focusing on the vast array of sources of income in the increasingly complex music business and on the roles and responsibilities of each player in the industry. Incorporates explanations and examples of the most current and evolving trends affecting the economics of the music business. As to agreements , the 6th edition outlines the most important provisions and alerts the reader to common contract pitfalls by pointing out clauses to avoid." 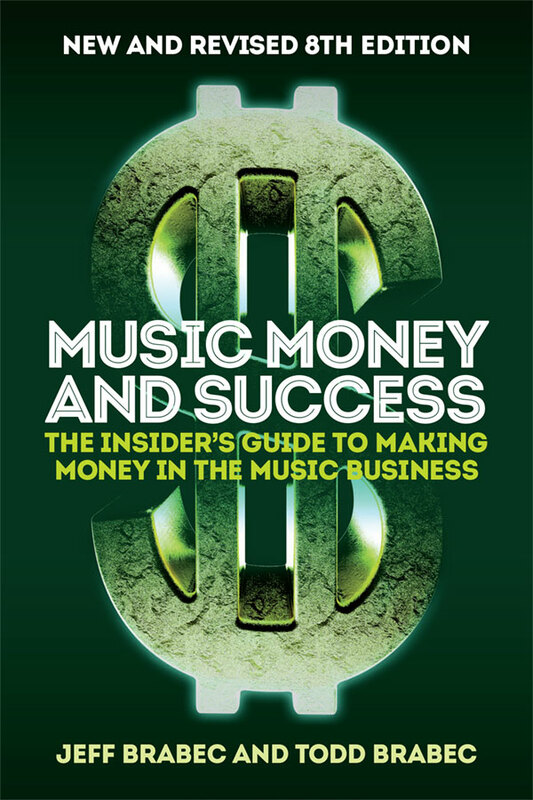 “The 5th edition of the popular industry bible, Music, Money & Success: The Insider’s Guide To Making Money In the Music Business includes a wealth of information about the music publishing industry, explaining the function of the music publisher and the value they bring to the songwriter. It carefully outlines various financial opportunities for music, including sound recordings, TV, movies, commercials, theater, the Internet, and the buying and selling of songs, as well as overall issues of copyright and the roles of managers, agents and lawyers.” - The Harry Fox Agency, Inc.
- John Williams, five-time Academy Award-winning composer of the Star Wars and Indiana Jones trilogies, Jaws, E.T., Jurassic Park and Schindler’s List.